It is not just journalists who are under attack in the digital world. Scientists have to deal with their own conspiracy theories hatched by the ignorant and malicious. When science enters the sphere of politics, religion, and business, the battle is on. In the 17th century, Galileo was convicted of heresy by the Catholic Church for teaching that the Earth revolves around the Sun. Charles Darwin was heavily criticized by the Church of England in the 19th century for his theories of evolution. And the teaching of evolution is under attack today in U.S. schools. The tobacco industry for decades successfully discredited science and scientists whose research linked smoking to cancer. The National Rifle Association has successfully lobbied Congress to prevent the Centers for Disease Control from doing research on firearms injuries and deaths. And the New Republic recently chronicled how the new leaders of the EPA are discarding established scientific findings on air pollution, which pleases the coal and petroleum industries. Today social media are an important battleground for science, although scientists don't always seem to know it. 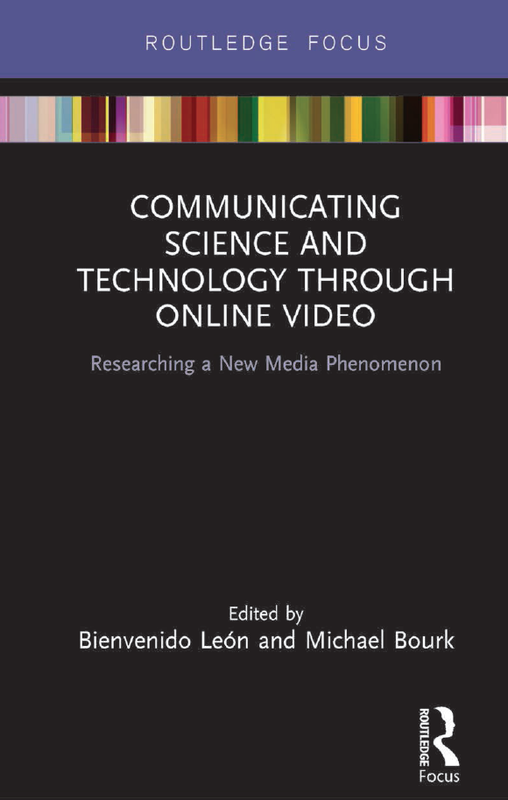 The increasingly popular online video format represents a powerful challenge to science credibility, particularly on the controversial issues of climate change and vaccines, as investigated in a series of studies edited by Bienvenido León (a colleague here at the University of Navarra) and Michael Bourk: "Communicating science and technology through online video: researching a new media phenomenon", (Routledge, New York, 2018, 140 pp.). 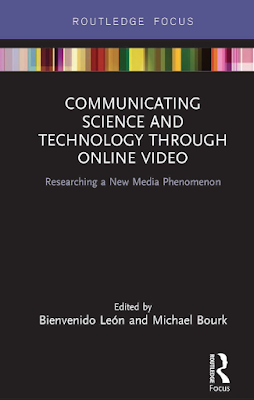 While the researchers found plenty of high quality science in online videos, they also found that quacks and activists are competing successfully for the public's attention. In one chapter -- "When science becomes controversial" -- researchers studied how interest groups, lobbies, and online users have mobilized around the issues of climate change and vaccines. It turns out that the sensationalism and misinformation that cultivate fear and anxiety attract big audiences. Fear mongers often do better than the institutions that sponsor scientific research -- universities, foundations, and the like. The scientists stick to the facts, which, on the web, does not generate the kind of emotional engagement that algorithm-driven social networks promote. In fact, “attempts to correct misinformation often spread false beliefs even further”, the researchers found. 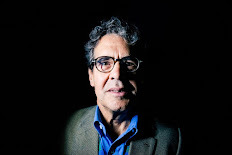 Journalists following the traditional model of objective, impartial reporting often present both sides of a controversy, such as whether vaccines cause autism, and give both equal weight. There is no scientific evidence that links vaccines to autism, according to the researchers, so a journalist who fails to point that out merely helps spread the false belief. Sensationalism in journalism and in science generate web traffic and advertising, so in the short term, it is a profitable business strategy. Scientists need to do more to engage the public in these new popular media and promote their own work, the editors conclude. 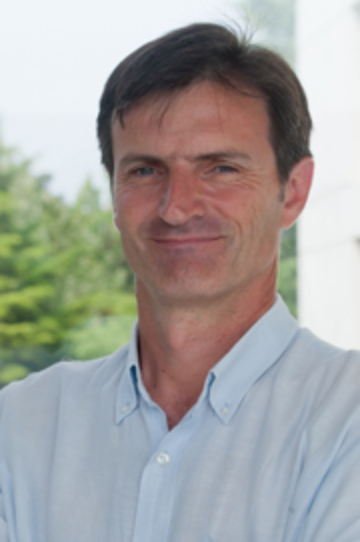 As it happened, one of the editors of the study, León, had recently played a key role in a study of air pollution in the city of Pamplona, which involved several hundred volunteers who collected data with highly sensitive devices mounted on their bicycles. The project, called Life + Respira, brought members of the public into the scientific process of the collection, analysis, and dissemination of conclusions. The project also involved several hundred schoolchildren, who did their own observations and experiments. This kind of interactive science--in this case, conducted with a high degree of rigor--fits well with the internet model of taking advantage of collective knowledge. It increases the public's respect for the profession. One innovative example of a digital publication advocating for science is Perspective Daily, founded by two German scientists who believe that the science promoted in headlines only describes problems, not solutions. They publish "constructive journalism" that acknowledges problems such as air and water pollution but provides links and explanations to studies that show how these problems can be mitigated or solved. The publication, in German, has more than 13,000 "members" paying 60 euros a year (about $70). A recent article, "What to do if the rain stops", showed strategies being adopted by South African farmers in an important agricultural region. Perspective Daily is fighting bad news and bad science with good news and good science. Astrophysicist Neil deGrasse Tyson in this video laments the fact that science-deniers have managed to muddy the public discourse about how to solve problems related to carbon pollution and climate change.